In this video lecture, Bruno Siciliano from PRISMA Lab at the University of Naples, Italy, takes us through a new project in robotic dynamic manipulation, called RoDyMan. 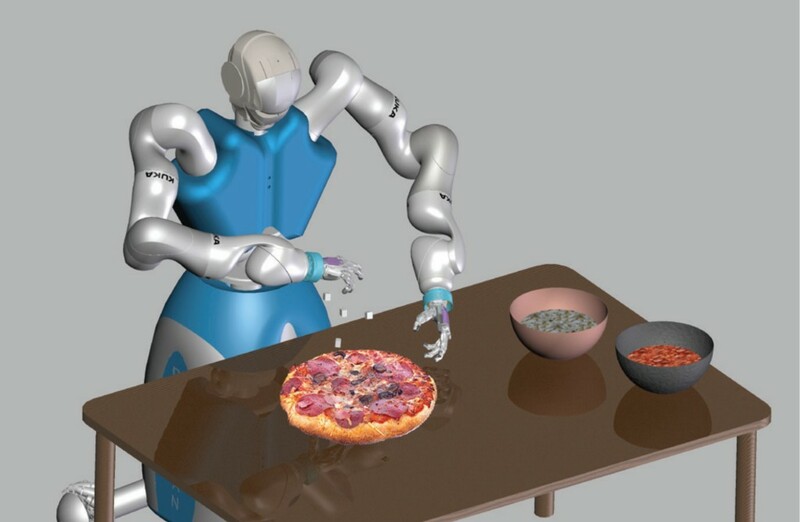 Centered on the task of making a pizza, the project aims to solve key problems related to robot gripping: localisation of the object while it is moving, motion and manipulation of the object, and control of the overall robotic system. RoDyMan will be an innovative mobile platform with a torso, two lightweight arms and a sensorized head that will execute complex manipulation movements similar to the ones humans carry out on a daily basis. The tasks will be carried out in the presence of humans, hence requiring human-robot cooperation. Siciliano and his team are working an a very specific goal for this project and the inspiration came from their home city of Naples: a platform for performing all the phases of making a pizza. They plan to present this application by May 2018, and to find out more why this date was chosen, we invite you to watch Siciliano’s video lecture in its entirety. Bruno Siciliano is a Professor of Control and Robotics, and Director of the PRISMA Lab in the Department of Electrical Engineering and Information Technology at the University of Naples. His research interests include: identification and adaptive control, impedance and force control, visual tracking and servoing, redundant and cooperative manipulators, lightweight flexible arms, aerial robots, human-centered and service robotics. 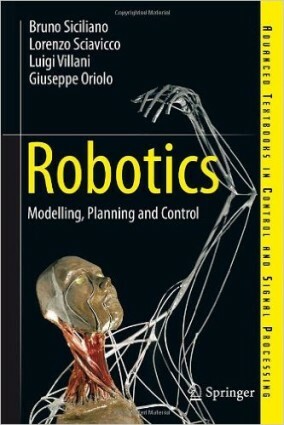 He has co-authored 11 books, 70 journal papers, 200 conference papers and book chapters; his book Robotics: Modelling, Planning and Control is one of the most widely adopted textbooks worldwide. He has delivered more than 100 invited lectures and seminars at institutions worldwide.